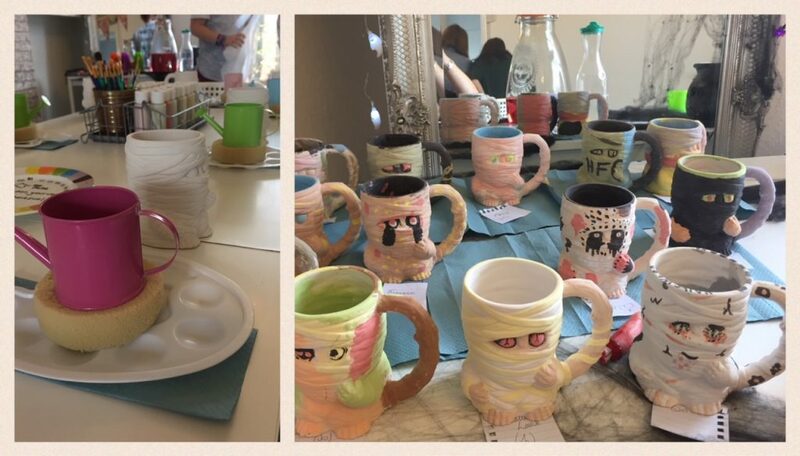 We recently had a group trip to Saramique pottery painting studio. 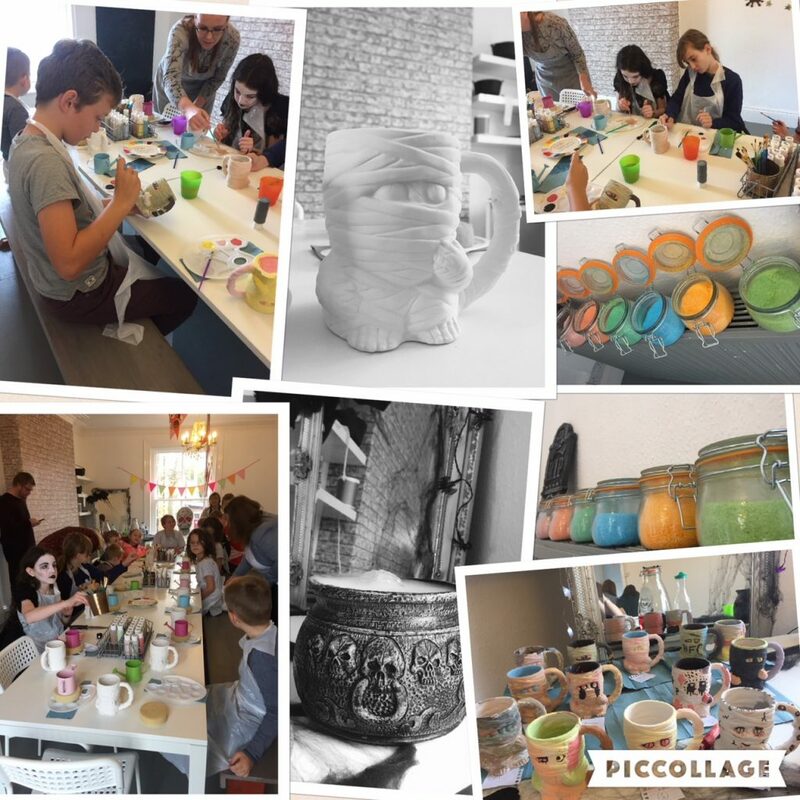 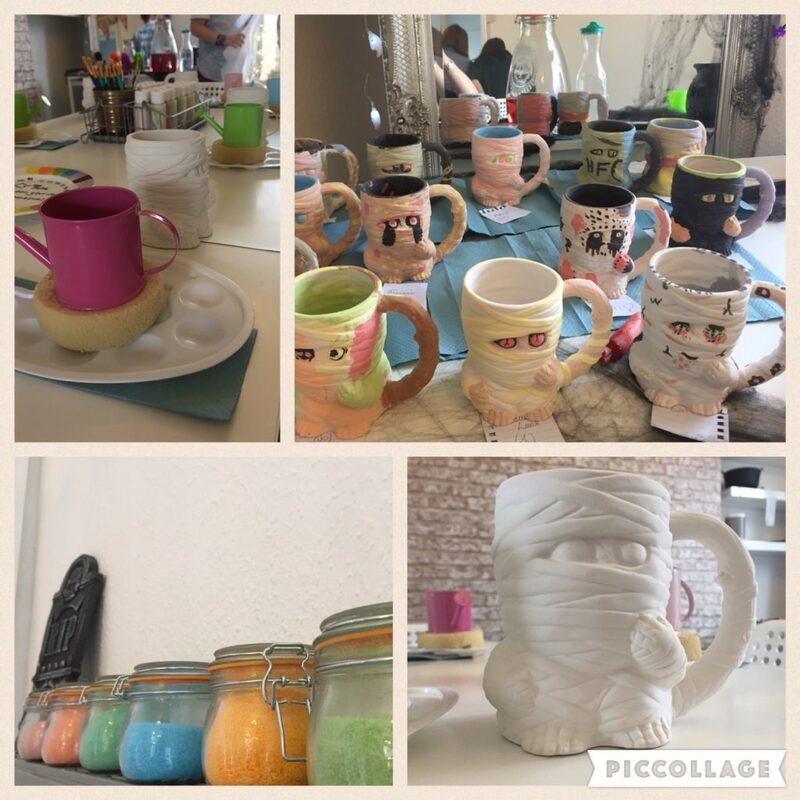 The children (and adults 😉 ) had a great time getting creating painting their mummy mugs. 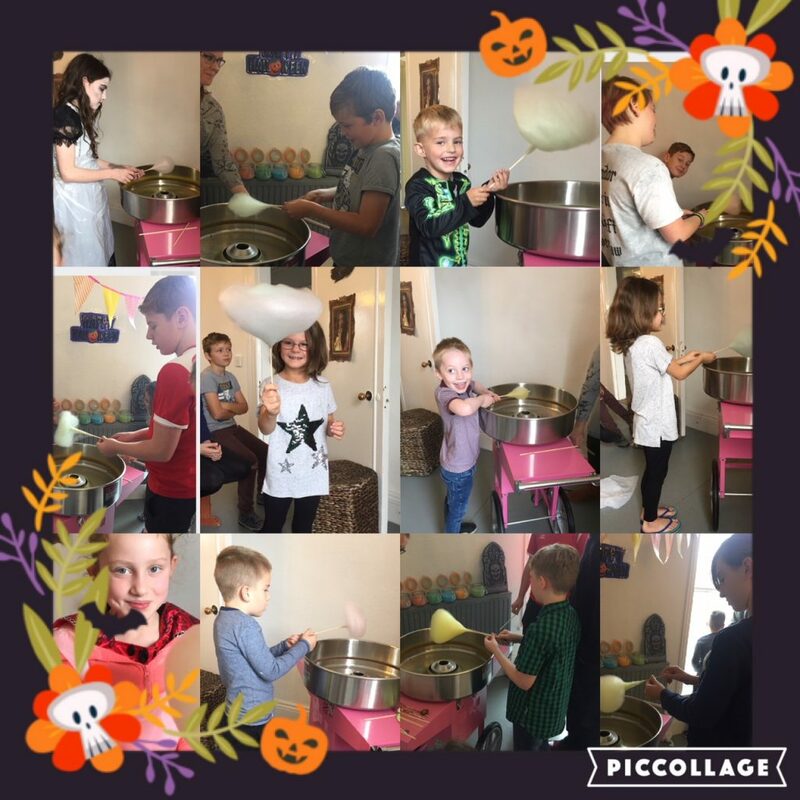 We even had the chance to spin our own candy floss which went down a treat!